Helping hands when you need them. When life requires more assistance with daily tasks, Covenant Woods has the support and staff residents need. 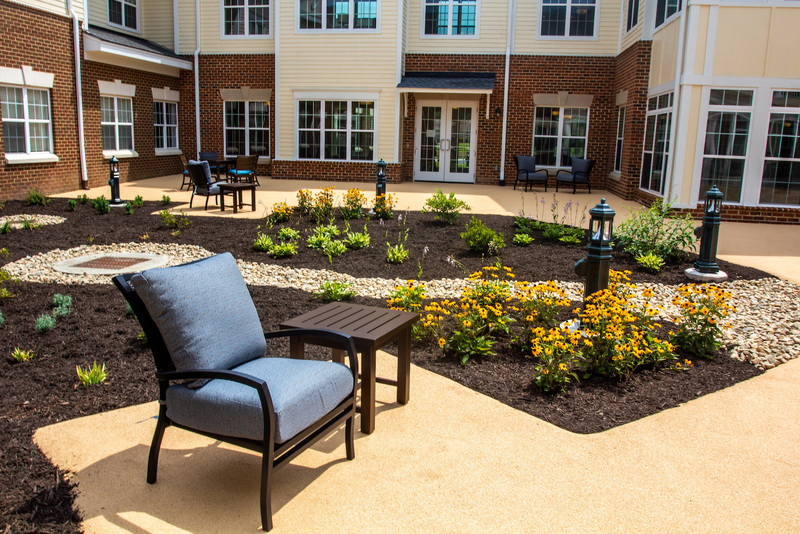 Manor East offers 39 private assisted living suites, comfortable common areas with televisions, quiet corner nooks, and recreation room for therapy and “return-to-home” exercises. Loved ones and friends can visit anytime and assisted living residents, if able, can access all independent living amenities and dining venues. The symbol of Covenant Woods’ commitment to lifelong care is Manor East, a dedicated healthcare wing designed to help residents continue living a fulfilling and active life – with a little help along the way.